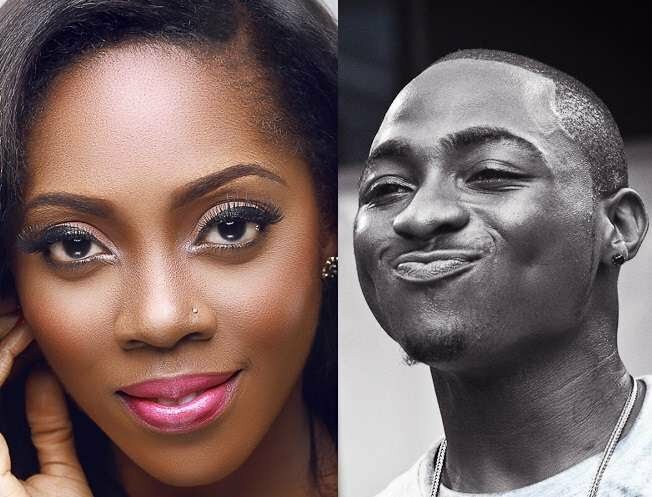 Nigerian international artists, Tiwa Savage and Davido have been nominated in the Best International Act category for the 2018 BET Award along side other notable singers from Africa, UK and France. 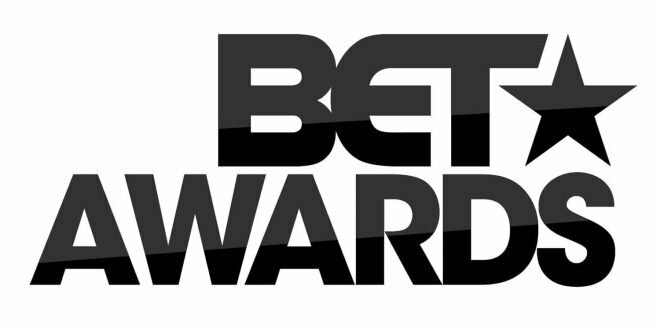 The BET awards will hold on the 25th of June at the Microsoft Theatre in Los Angeles. Who do you think will get this one?